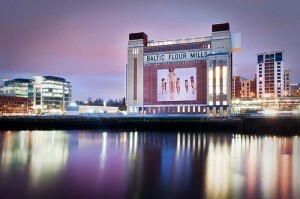 UK – HK Audio is the new sound system of choice for the cutting edge Baltic centre for contemporary art in Gateshead. 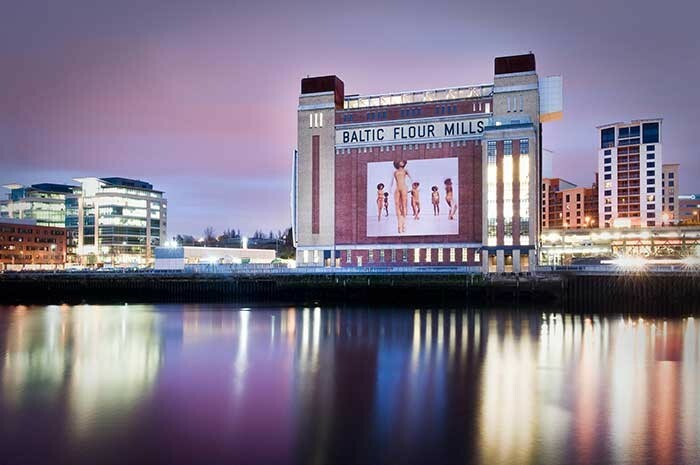 BALTIC, which is the biggest gallery of its kind in the world, has no permanent collection, providing instead an ever-changing calendar of exhibitions and events that give a unique and compelling insight into contemporary artistic practice. BALTIC’s River Terrace is a unique function room featuring an outdoor balcony that stretches out along the banks of the River Tyne and, to bring the venue’s sound system up to 21st century standards, Newcastle’s Rock Warehouse was called in. 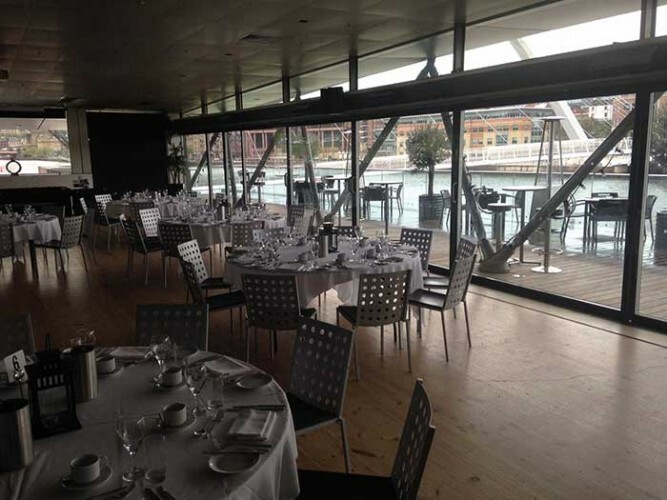 Rock Warehouse promptly installed six of HK Audio’s IL 8.1 loudspeakers, custom painted to discretely blend with the industrial décor of the venue. These were mounted on dedicated HK Audio MB 4 brackets and powered by three Lab.gruppen E 8:2 amplifiers, with the system providing great intelligibility at all volume levels and covering the entire space seamlessly. For higher energy occasions featuring a band or DJ, Rock Warehouse also provided an independent HK Audio system comprising two Premium PR:O 10X mid/high enclosures and two PR:O 210 SUBs. This configuration delivers potent performance from a very compact system, which can be easily carried in and set up at either end of the room in no time thanks to custom-made patch panels which provide signal feed and system control courtesy of a Lab.gruppen IPD 2400 controller amplifier.